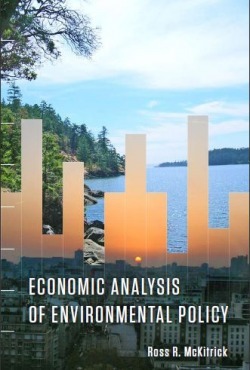 My textbook on environmental economics was published by the UofT Press in December 2010. University of Toronto Press entry. This book differs from most others on the market by being aimed at an advanced audience, including upper-year undergraduates, graduate students, and professional researchers. Although a lot of math is presented, many of the core ideas are also presented through graphical models. The textbook also contains many examples and a practice exam.